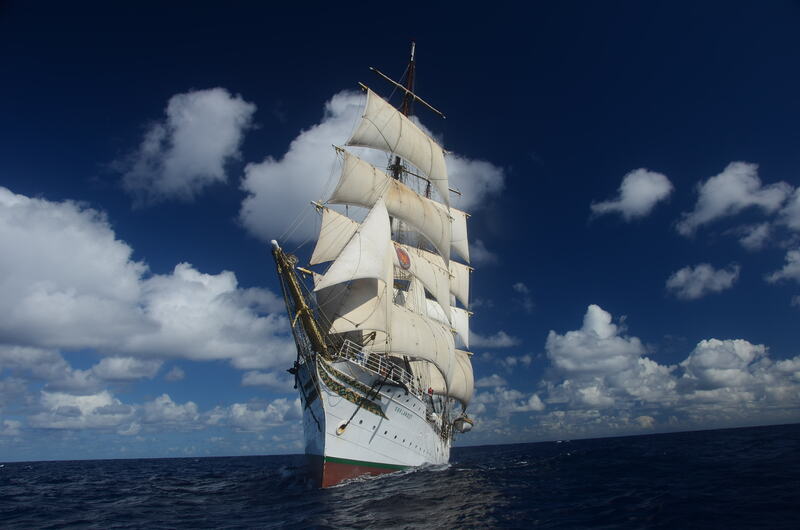 For third consecutive year “PROTEUS SOCIAL INNOVATION AND DEVELOPMENT” continues her work and enlists, in her fleet of affiliated tall ships, one more Norwegian Training Tall Ship, the “CHRISTIAN RADICH”. 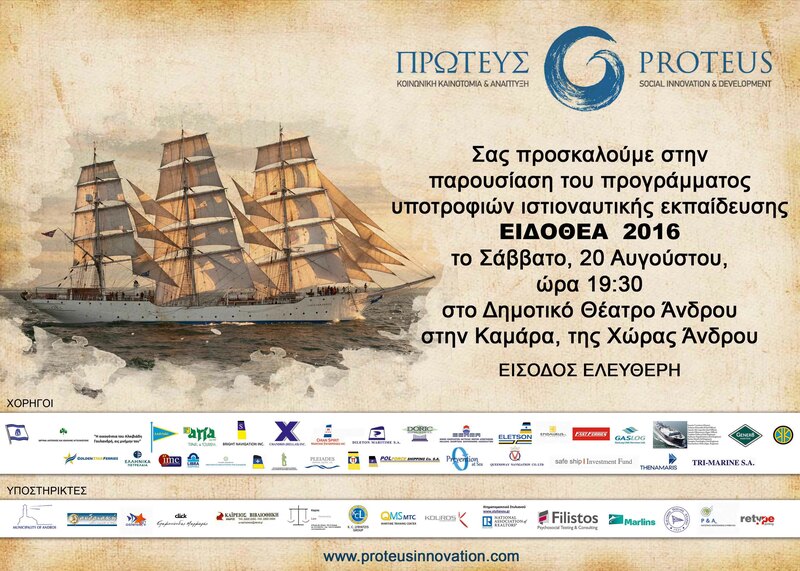 Together they organized, the Sailtraining Scholarship Program “EIDOTHEA 2016”. 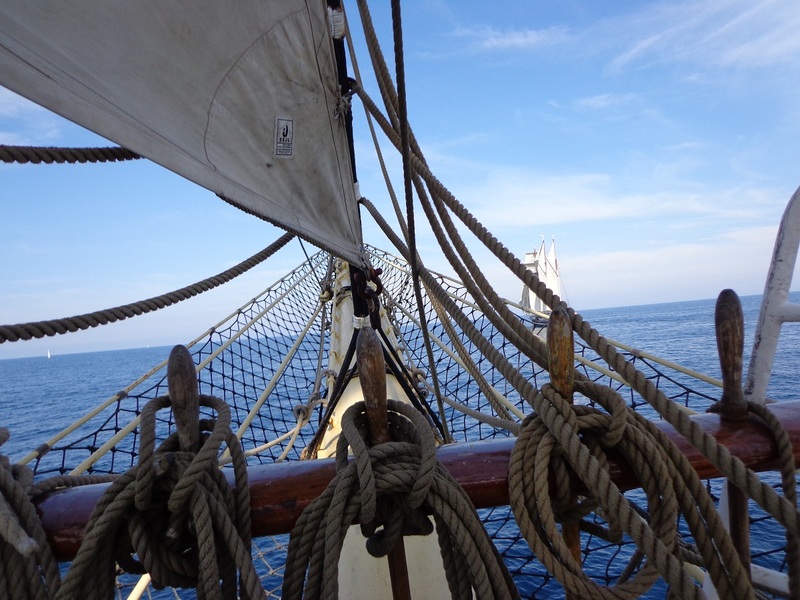 This year’s program offered the opportunity to seven (7) high school students to participate in a sailtraining voyage from Antwerp (Belgium) to Cadiz (Spain), with an in between port call at Lisbon (Portugal), with a duration of 21 days. During this year’s voyage the participants took part in 2 legs of the International Tall Ship Races and covered a distance of 1,530 Nautical Miles. 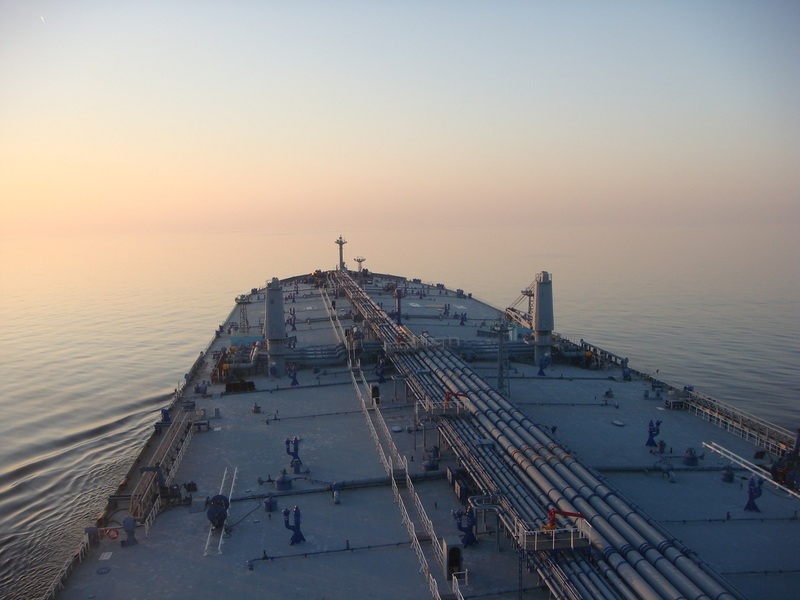 At the first leg of the race the “CHRISTIAN RADICH” got the 4th place, and at the second leg got the 2nd place and the award of the most multinational crew, that was consisted from 18 nationalities. 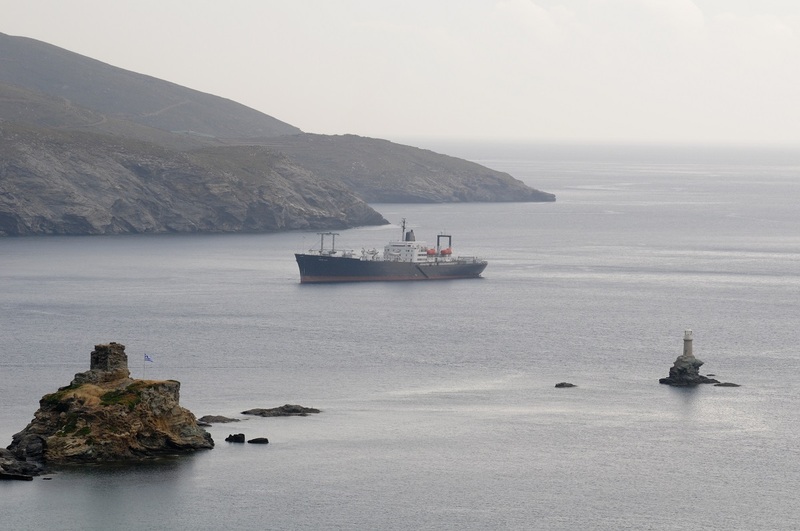 The program “EIDOTHEA 2016” is a simulation of the seafarers life’s path from the phase of applying for work until his repatriation, giving the opportunity to young boys and girls to travel, and work onboard a Training Tall Ship. During the course of the voyage the trainee-scholars take part in watches and work duties on board as part of an active crew, the come in contact with traditional seamanship and develop interpersonal relationships.